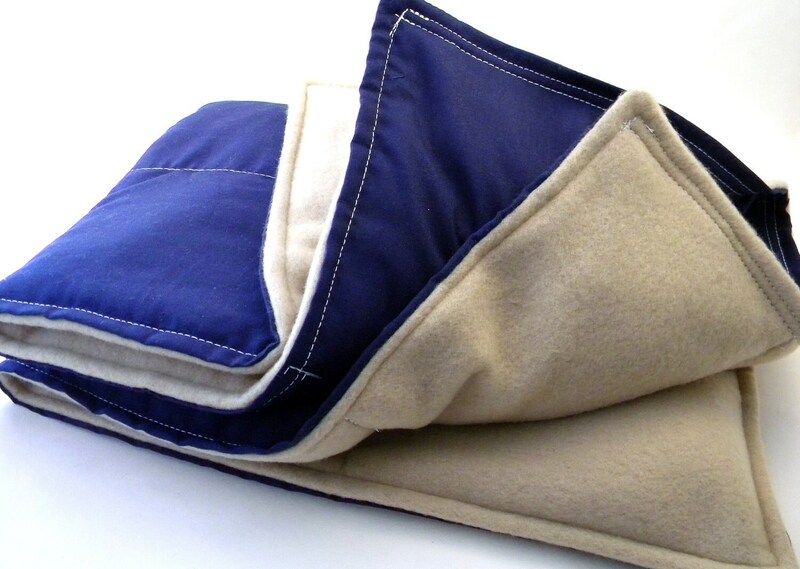 This XL Microwave Heat Pack warms your bed or your body! 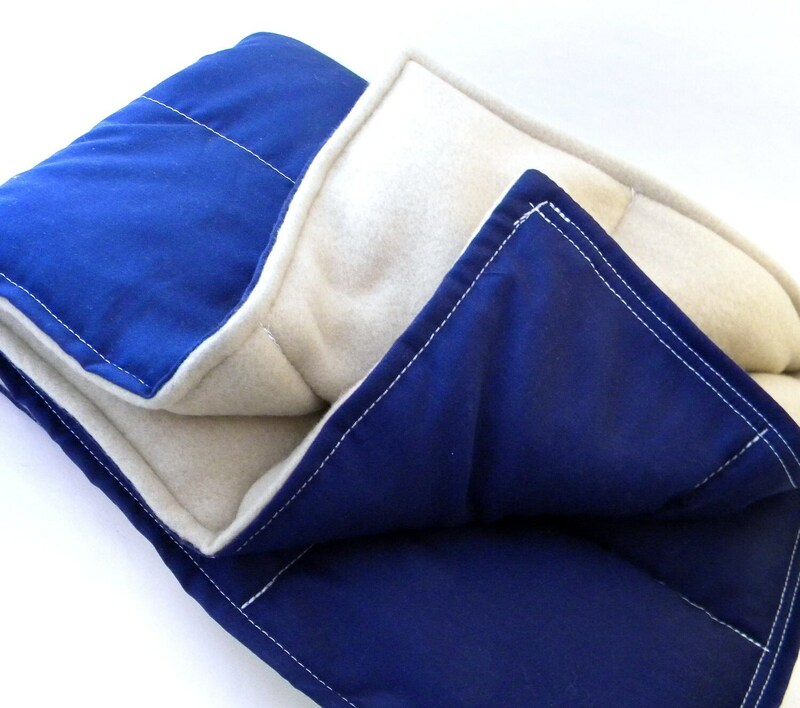 Lap Pad covers the entire torso and more. 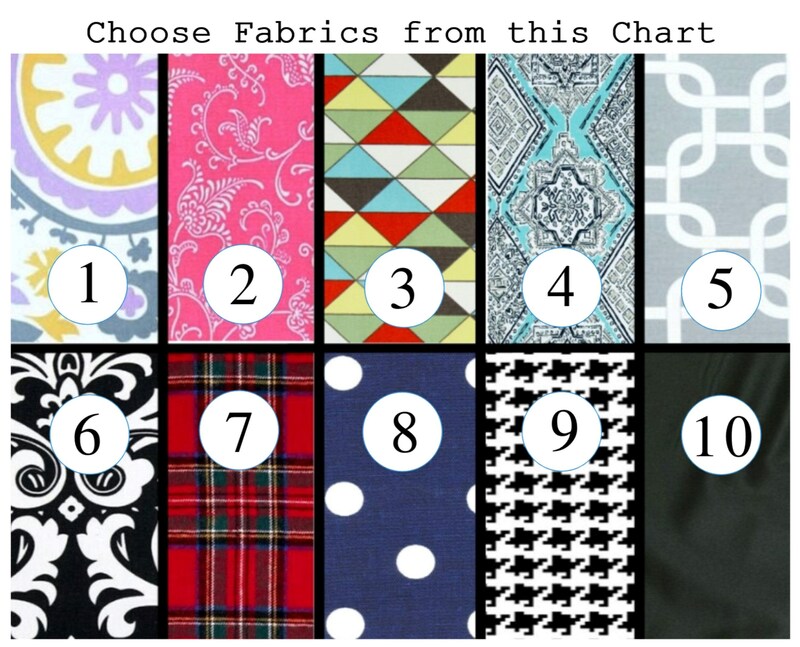 Great for snuggling up with on cold winter nights! 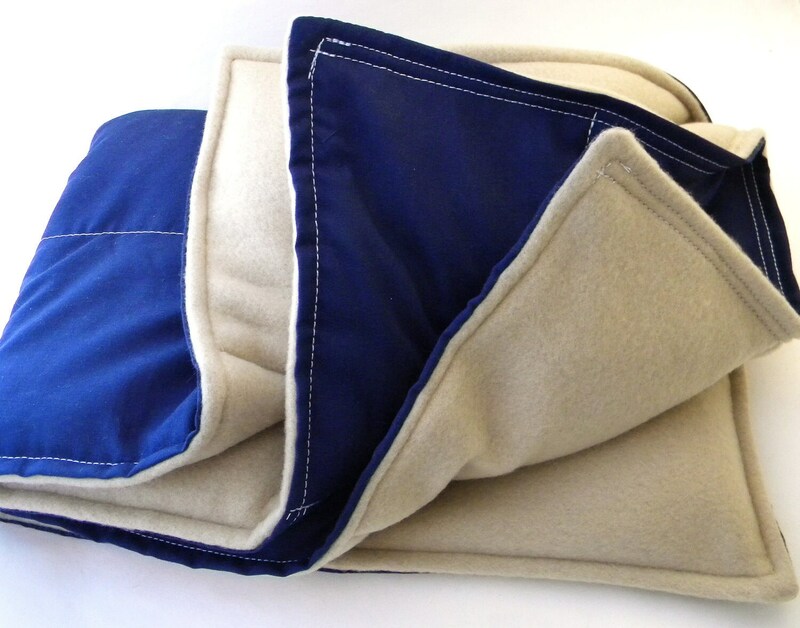 XL Heat Pack Lap Pad measures approximately 26" x 18". 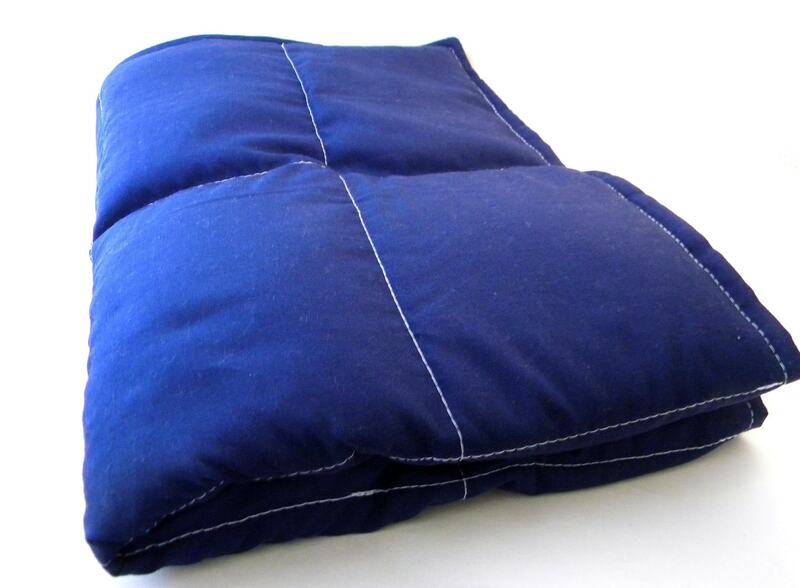 The XL size helps hold the heat extremely well - keeps you warm and provides soothing heat. For size reference, it has about the same dimensions as a poster board. 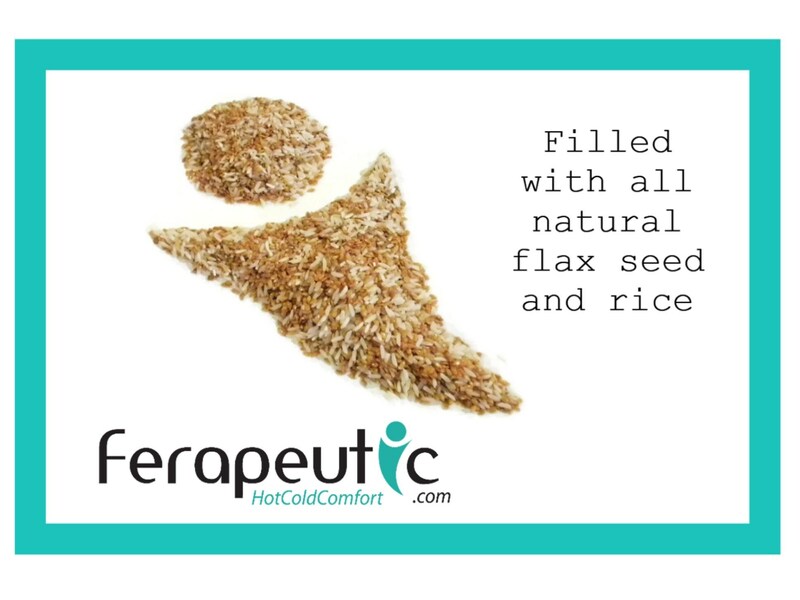 Microwave heating pad is filled with rice and flax and is sewn in 16 sections for even heat or cold distribution. 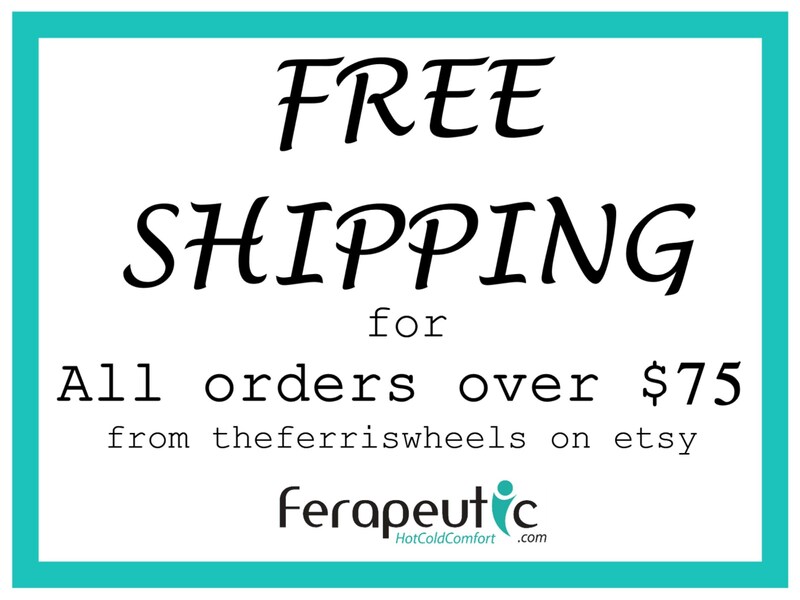 If you'd like your microwave bed and body warmer scented, just request lavender or chamomile in 'notes to seller' when you check out.